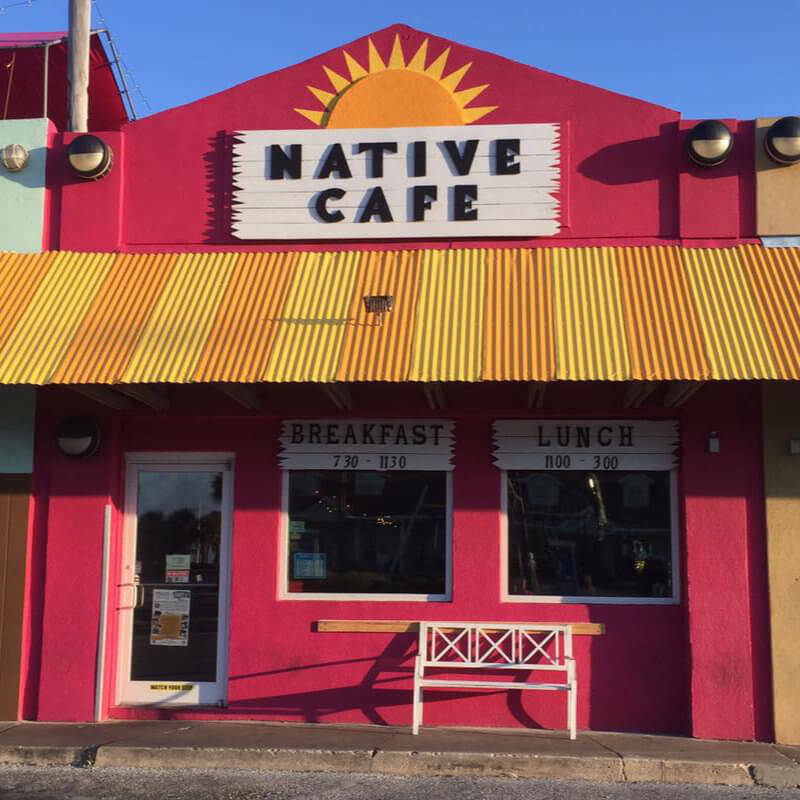 Owned and operated by friendly natives, Native Cafe is the place for homestyle breakfast and lunch on Pensacola Beach. Known to the locals as being the best breakfast restaurant on the island, Native Cafe is the place to get fueled up before a long day of surf, sun and sand. Come tantalize your taste buds with our hearty homemade breakfast, delectable sandwiches and flavorful entrees. Our food and service has gained praise from the local community and tourists alike. Check out our reviews on Google, Yelp, Trip Advisor and Facebook! 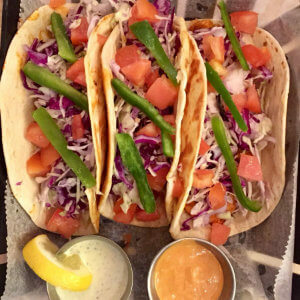 Next time you're in the mood for an alternative to the same old chain restaurants, join us at the Native Cafe on Pensacola Beach, Florida. We open daily at 7:30am, so swing in and find out what all the locals are talking about. We serve our breakfast menu from 7:30am to 11:30am and our lunch menu from 11:00am to close. 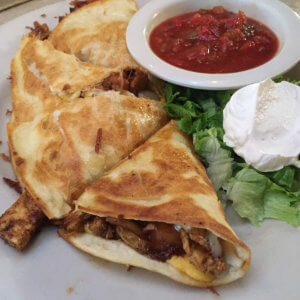 Located at 45A Via De Luna Dr. on Pensacola Beach, Native Cafe is nestled in what the locals call “Historical Pensacola Beach” shopping mall, right next door to the Islander and across the street from the Surf and Sand gas station. 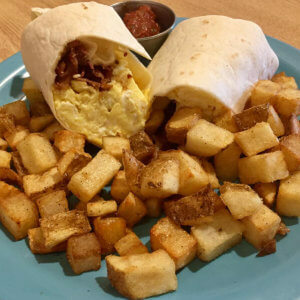 Just a short walk from Casino Beach and the Boardwalk, the Native Cafe is a great place to get away from the crowd and enjoy the beach like one of the locals.